Grad Nite is one of Mater Dei's greatest traditions providing an opportunity for our graduates to celebrate their achievement with their classmates in a safe environment that is drug and alcohol free. The cost for Grad Nite is payable through our online service. This fee includes entry to the venue, t-shirt, food and drinks, and entertainment. THE DEADLINE TO PURCHASE GRAD NITE TICKETS IS May 10th. Each student must bring a signed permission slip and a receipt of payment to the Activities Office no later than 3:00 PM May 13, 2019 to activate their ticket. Students cannot drive themselves to Grad Nite; they must be dropped off and picked up at 4:00 am. Graduation gowns need to be returned to Mater Dei. 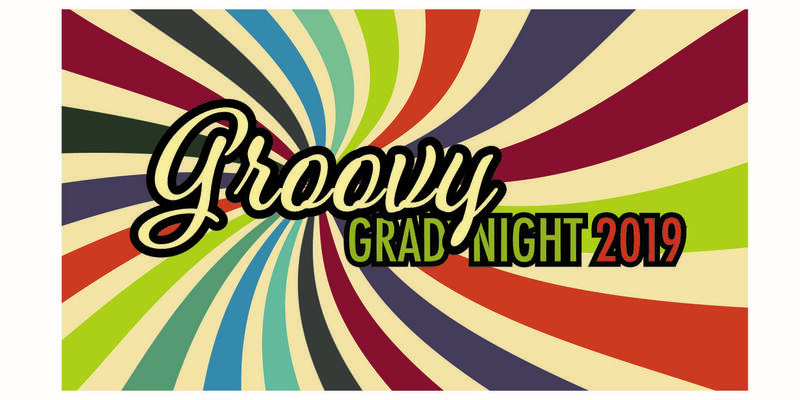 Students attending Grad Nite may bring their graduation gowns with them to Splitsville where a representative from Herff Jones will be there to collect them. Students can also bring them to the Activities Office May 27 - May 31. The Activities Office will be open 9:00 a.m. to 2:00 p.m. daily.